Visit the conservancies at San Francisco and San Diego for tropical temperatures and bright flowers. 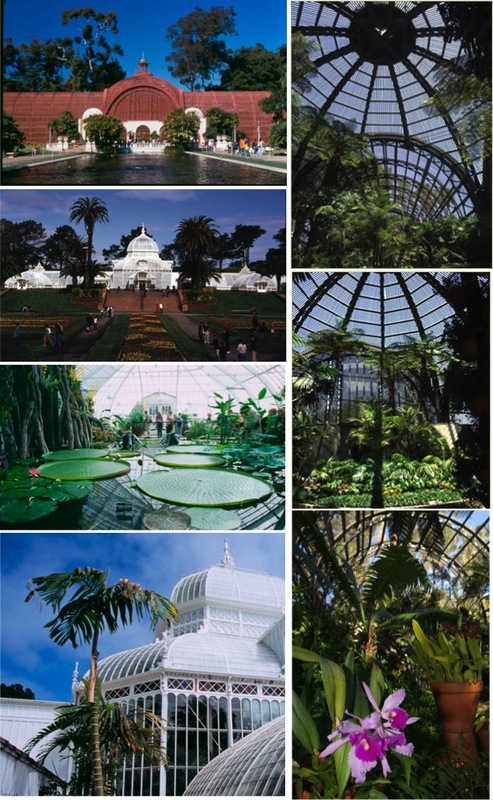 You’ll see some of the oldest plants on the planet and beat the cold dry air! For the kiddos at SF: They’ll love the special garden boom town railway display on exhibit through April 14. Free admission to all visitors on the first Tuesday of every month. For the kiddos at San Diego: They’ll love the Touch and Smell Garden and the Carnivorous Plant Bog, featuring Venus Fly Traps and Pitcher plants. Free admission to all visitors Friday through Wednesday.